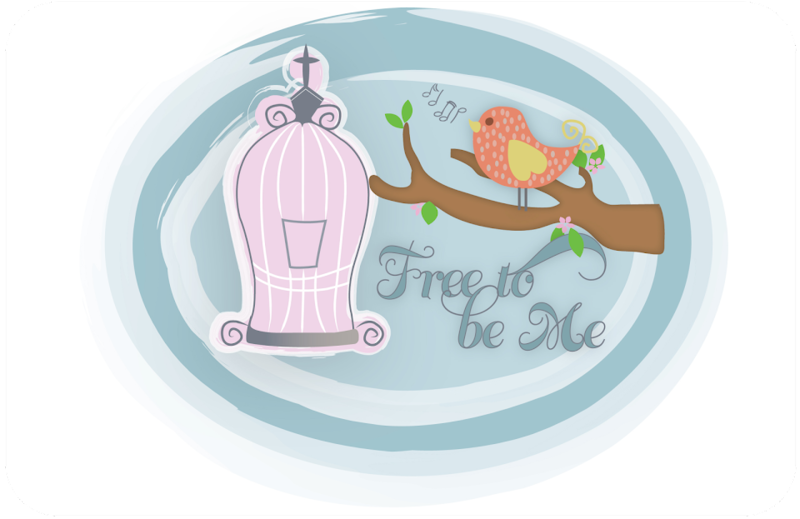 Free to Be Me: She's Home! Thank you to everyone who prayed for our girl while she was gone! She is home and very happy to be here! She took some amazing pictures and has been sharing her stories since we met at the airport! It would be safe to say she has seen, heard and tasted things she never could have imagined and she has seen firsthand how truly blessed we all are!